With the way bouts have been crumbling due to injuries, it’s sad that you can expect daily updates on fighter replacements. This time, another injury has effected a heavyweight bout at UFC 162. 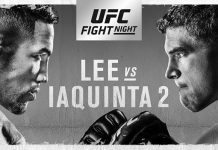 Late Friday night, UFC’s Twitter account announced that Shane Del Rosario suffered an injury and would be forced out of his bout on the card against Dave Herman. 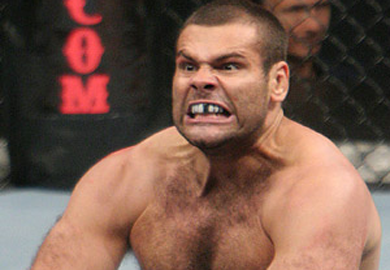 Luckily for UFC, Gabriel Gonzaga stepped up and is set to face Herman at UFC 162. 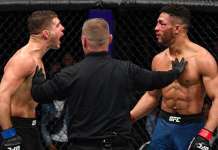 Dave Herman wants to regain the momentum he had after his UFC debut victory against John-Olav Einemo, where the two put on a “Fight of the Night” worthy performance. Herman went on to lose three in a row against Stefan Struve, Antonio Rodrigo Nogueira and Roy Nelson. 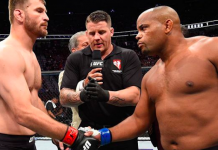 A victory over Gonzaga will start his journey back towards the top of the pack in the heavyweight division. Gabriel Gonzaga has put on nothing but exciting fights since his return to the octagon. 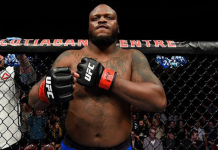 After submitting Ednaldo Oliveira and Ben Rothwell, Gonzaga suffered a knockout loss to the hands (elbow, really) of Travis Browne. 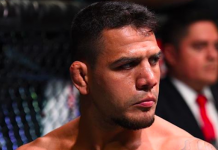 A victory over Dave Herman will keep him in the good graces of the UFC brass.